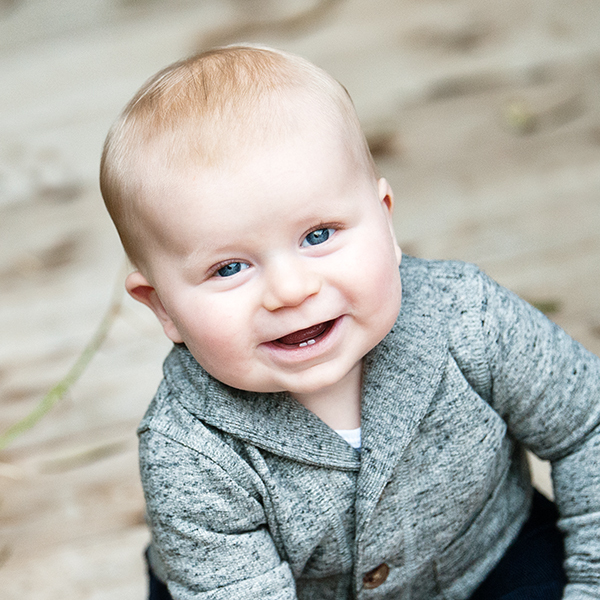 Oh Owen, you steal my heart with our sweet chub and big blue eyes. Have I mentioned lately that 6 month old babies are my absolute fave? !